Prodigies are not born every day and hence, the world treasures them like gold and diamonds. One such prodigy is Andrew Christopher Gower, famous video game developer. He is the founder of Jagex Games Studio, based ign Cambridge. In 2009, he was named as the 566th Richest man in the world according to The Sunday Times.Jagex is a Java based games creation centre and distributor. Andrew was the lead developer at the firm, which is known for its brilliant games such as Carnage Racing and Block and Load. 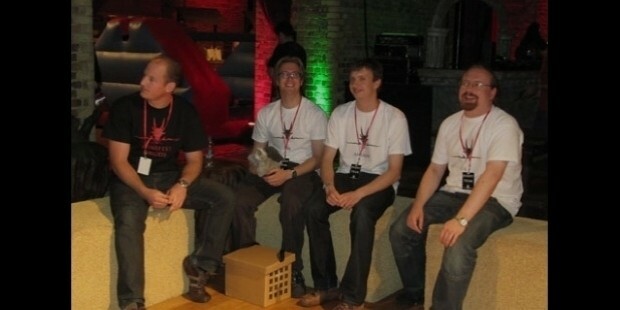 Jagex gets its name from its slogan which says “Java Gaming Experts”. To date, the company remains the UK’s largest independent online games developer and publisher, and has released over 40 games. Andrew was the brains behind one of the most iconic games of this digital age, called RuneScape.He developed this while he was still at the University of Cambridge. He worked on this project along with his brother Paul Gower. This game falls under a category of games called Massively Multiplier Online Role Playing Games, which is an amalgamation of role playing and multiplier games of large scale, where one can find numerous players interacting with each other in a large world. RuneScape soon became the biggest pay to play game that is Java based. 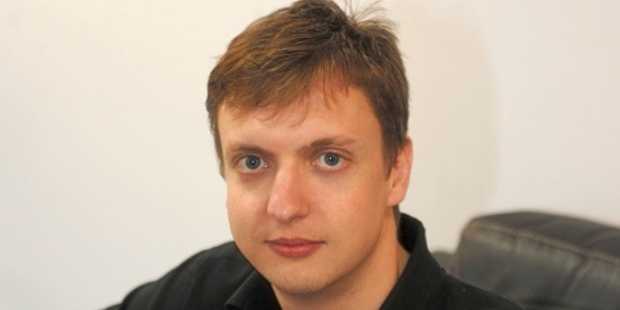 It gained almost a million free accounts a year after it was released before Andrew decided to release a paid version of the game, which received over 5000 subscriptions in the first week.However, Andrew chose to leave the Jagex Board of Directors in 2010 and let go of all holdings in the company at that time. But this young man, who has been programming since the age f 7 went on to found another new company Fen Research. Andrew created this new company with a view of developing a new programming language that is designed purely for game development. 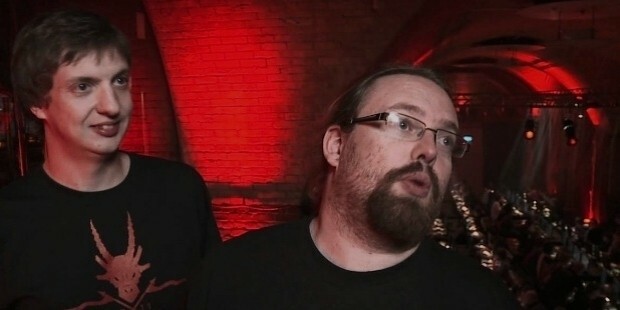 His aim is to develop a radical programming language that can help solve problems that game developers usually face while writing code for a new game.He chose to leave Jagex to create this new project, rather than continue with it as he felt he could not devote too much time to it and it would have been a distraction to him. In order to ensure that FenResearch receives the right seriousness and merit on its own, he split from his initial venture. An illustrious man, Andrew funds FenResearch himself currently owning 90 per cent himself and 10 per cent is owned by Jagex. Using FenResearch he aims to develop a futuristic science fiction game. Success is no stranger for Andrew, and he and his brother were named the 11th richest young entrepreneurs in the UK. FenResearch is a strong gaming development and consulting company and with a man like Andrew at the forefront, the firm looks to achieve great things.